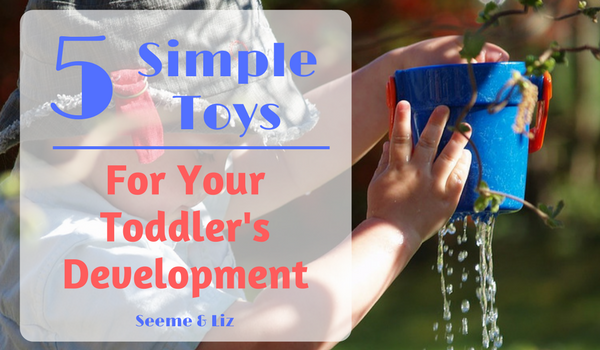 5 Simple Toys Toddlers Must Have! 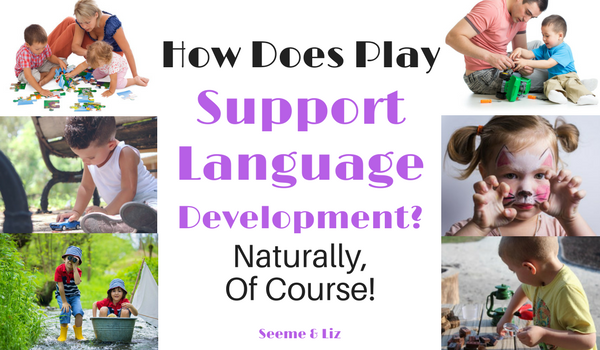 Simple toys for toddlers are all around us! 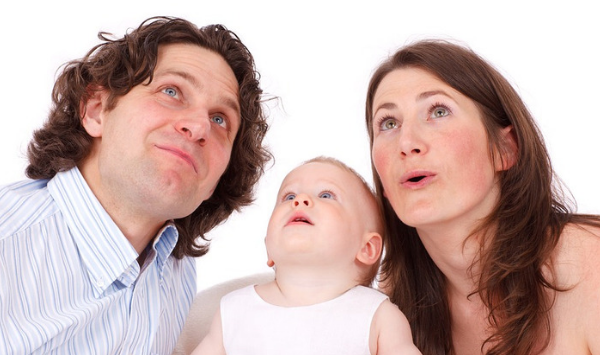 Some are regular household items you might not even think of using as a toy, however your toddler may see something in it that you didn’t. 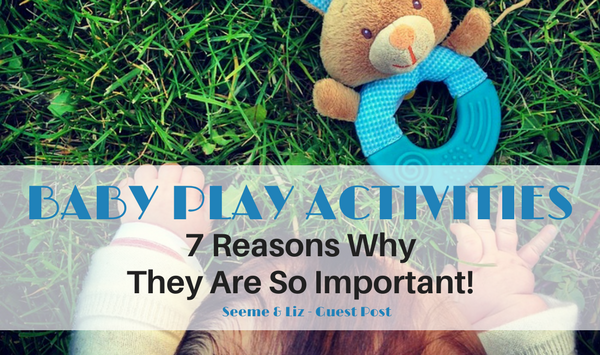 Here is a list of “toys” every toddler should have access too! 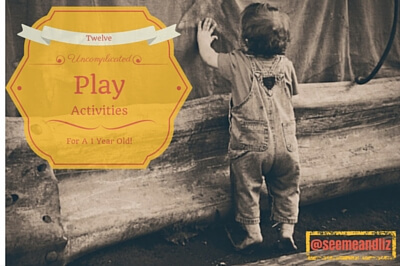 12 Play Activities For A 1 Year Old That Require Little To No PREP! 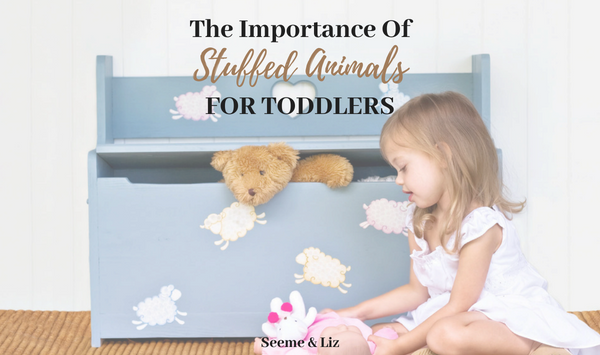 Stuffed Animals For Toddlers – Here’s What You Might Not Know! 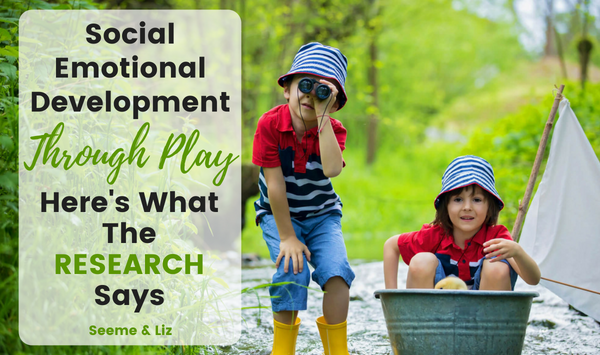 The Learning Benefits Of Water Play With Preschoolers!